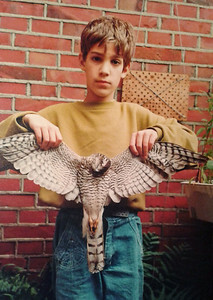 Holding a female Sparrowhawk, Groningen, The Netherlands, 1991. 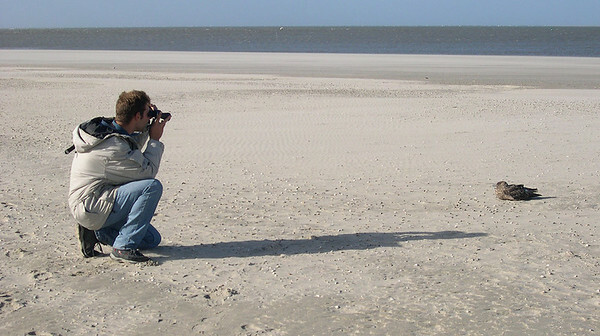 Observing a Great Skua on the island of Texel, The Netherlands. 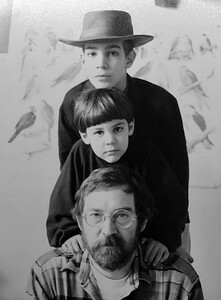 Photo taken by Huub Lanters. 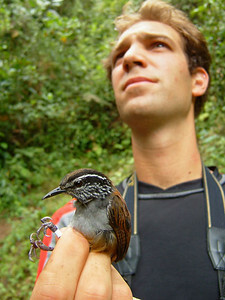 Holding a Gray-breasted Wood-wren during a fieldstudy, Mindo, Oct 2006, Ecuador. 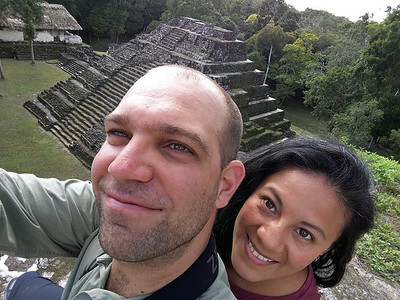 This study "started it all": I got hooked on Neotropical Birding and soon met my wife. 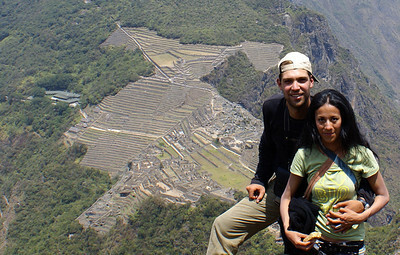 My wife Lorena and I on top of Huayna Picchu, with below us the ruins of Machu Picchu, Sept 2008, Peru. 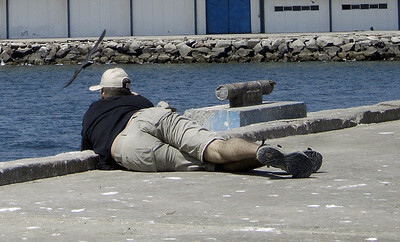 Photographing Inca Terns at Paracas, Sept 2008, Peru, photo taken by Lorena. 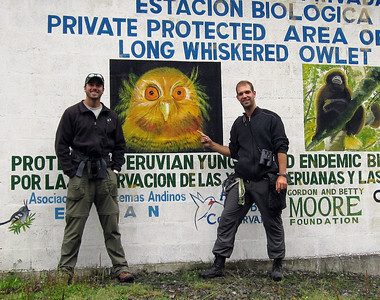 The morning after having found the near-mythical Long-whiskered Owlet together with David Shackleford (left), Oct 2010, Abra Patricia, Peru. 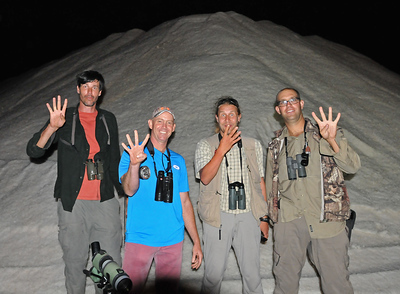 Birders have been seeing it regularly after discovering its territory near the lodge. 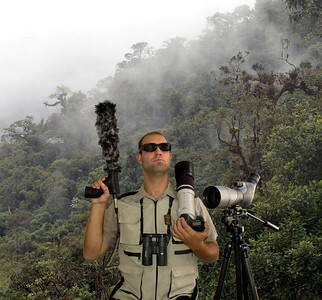 The Birdinator, advanced prototype, programmed to locate rare birds. 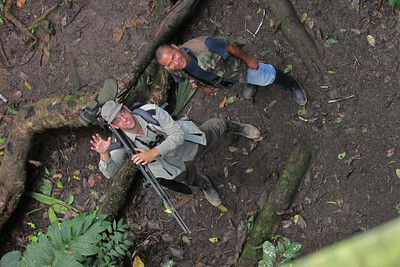 In the field with legendary Amazon birder; Domingo Gualinga. Sani Lodge, August 2013, Napo, Ecuador. 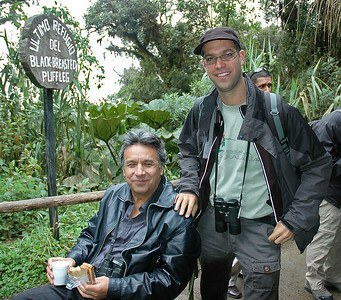 Birding at Yanacocha with Ecuador's president Lenin Moreno. 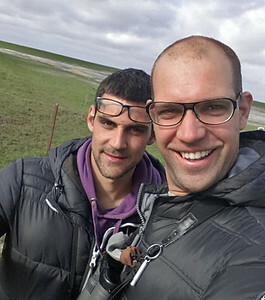 Celebration selfie with my brother Lazar who just discovered a Greater Sandplover during the Top of Holland Birding race. Punt van Reide, 16 May 2015 Groningen, The Netherlands. 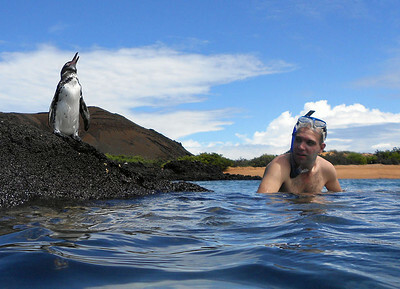 Birding Galapagos. Sometimes birding can be easy. Isla Bartolomé, Feb 2013. 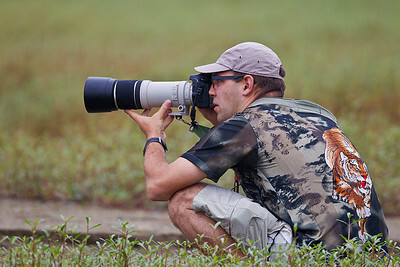 "At work" with my 400mm Canon, Ayampe, August 2011, Ecuador. Overlooking the rainforest from a Mayan temple at Yaxha, December 2016, Petén, Guatemala.